The EU Alcohol and Health Forum (EAHF) is a Commission-led stakeholder platform with the aim of coordinating best practices and policies to tackle alcohol-related harm. However, in June 2015, twenty public health NGOs pulled out. The alcohol industry makes it clear that the Forum is related to prevention actions and not policy; on the other hand, the NGOs insist that the industry should be prevented from influencing health-related messages. Contacted by EURACTIV.com, a European Commission Spokesperson explained that in the last two years, the Commission had been in dialogue with both the current members of the Forum and the NGOs that left the Forum in 2015. The aim of this ongoing dialogue, the EU official said, was to revive the Forum based on a renewed working methodology. “In the meantime, ambitious and high-quality voluntary initiatives illustrate the commitment of the relevant actors to contribute to the reduction of alcohol-related harm,” the official emphasised. The alcohol industry has taken several initiatives to reduce alcohol-related harm as part of the EAHF commitments. “Responsible Party” is one of these alcohol prevention programmes. 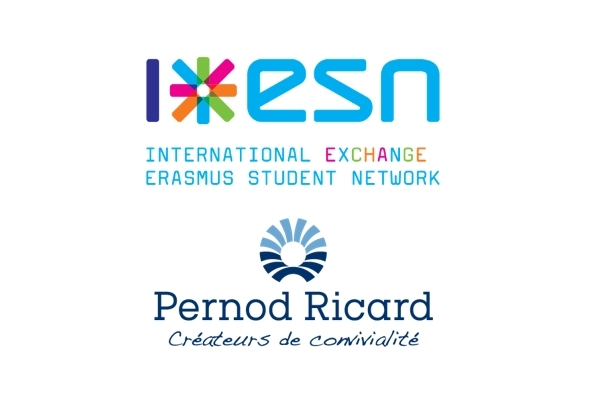 It’s a Pernod Ricard commitment as a member of the EAHF implemented by the Erasmus Student Network (ESN) [See background]. Although the Commission pointed out that public health NGOs should also be involved in such projects, it also praised the fact that the campaign was unbranded and the evaluation was conducted by an independent party. The spirits industry (spiritsEUROPE) believes that building on actions that are proven to work in real life settings should be the basis of the best practice exchange at EU level. “An initiative like the Responsible Party programme not only increases but actually makes the value of multi-stakeholder platforms like the Forum […] and when proven successful, they should be endorsed, replicated and/or extended,” Laure Alexandre from spiritsEUROPE said. Alexandre told EURACTIV that the coordination of member states actions (CNAPA) came subsequently and the industry has consistently called for more dialogue between the CNAPA and the Forum. According to spiritsEUROPE, the Forum was created as a platform for actions, not policy. “We should note that, by design, the public health lobby groups active on alcohol at EU level (some funded by religious/temperance groups) want policy. They do not care for prevention programmes and actions on the ground. The NGOs who left the Forum did not resign because the Forum wasn’t delivering. They left because it did exactly what it was set out to do – actions, not policy,” Alexandre emphasised. 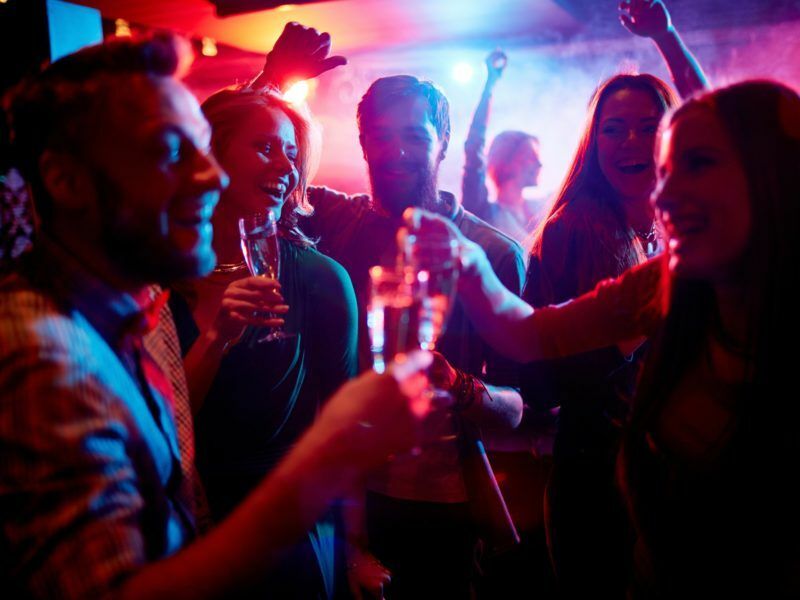 “We invite those who value results over dogma to join the Forum, and support by their action the initiatives that make a positive difference to the drinking culture in Europe,” spiritsEUROPE added. But it seems the industry and public health NGOs do not view the Forum in the same way. The European Alcohol Policy Alliance (Eurocare) told EURACTIV that its position remained consistent with the WHO Global strategy to reduce the harmful use of alcohol (2010) and that economic operators should have no role in affecting health and social policy. “We will strongly oppose any moves to engage them in these areas or in influencing health-related messages,” Eurocare’s secretary-general Mariann Skar said, adding that she shares the Commission’s determination to find a common way forward. “We welcome the Commissioner’s proposals for new practical arrangements and measures to ensure that the health agenda is prioritised and that conflicts of interest are avoided,” she noted. Skar also explained that Eurocare sent a letter last June to EU Health Commissioner Vytenis Andriukaitis. “Alcohol misuse and its related harm remain important issues in Europe and we need to ensure efforts are regularly reviewed and built upon. Our wish is for the EU to continue its strategy of tackling alcohol-related harm by promoting responsibility and moderation, targeting alcohol misuse and focusing on those most vulnerable,” he added. 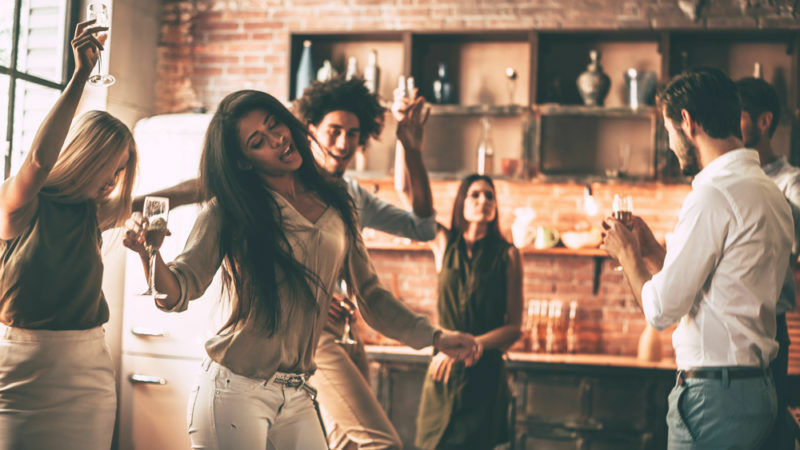 Responsible Party (RP) is a Pernod Ricard commitment as a member of the European Commission’s Alcohol and Health Forum, which brings together a variety of stakeholders in an effort to reduce alcohol-related harm. 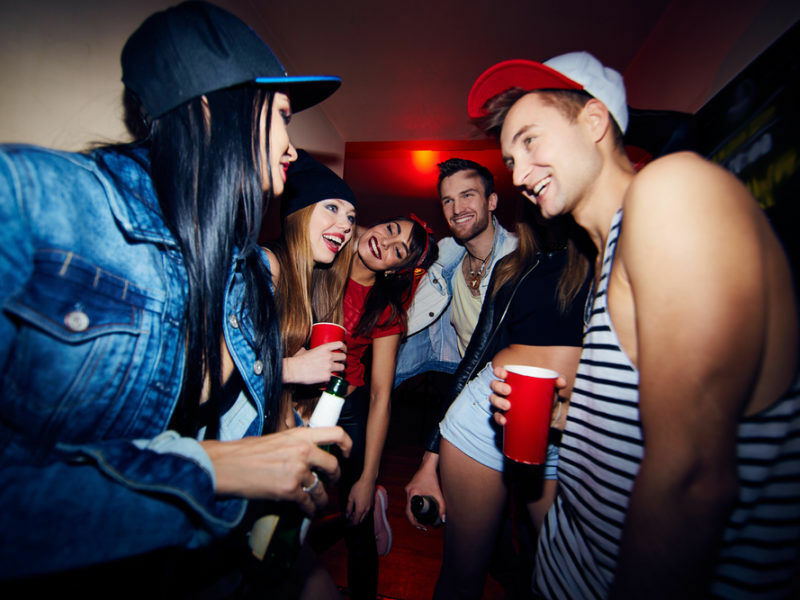 A recently published evaluation report found “slight decrease of alcohol consumption” during the RP events as well as a modification of alcohol-related behaviours as, for instance, students drank more water.